In any sport or even occupation, there are beginners, amateurs, and professionals. The differences between them are the different level of skill and attitude to this kind of activity. The professional runners can run a wide range of speeds and for a long time, so they definitely need a comfortable machine with a strong motor. 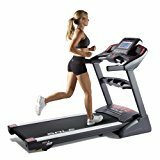 It’s pretty much the same definition as for commercial treadmills because when gyms are buying new treadmills, they look for great quality (the better materials, the longer treadmill will last), strong motor (which means a wide range of speeds). Sure things that professional treadmills usually cost from $1500 and it’s quite expensive. 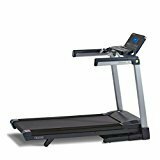 In this article, I just leave the list of treadmills that I believe are professional and some tips, but I’m sure that professional know what they need. 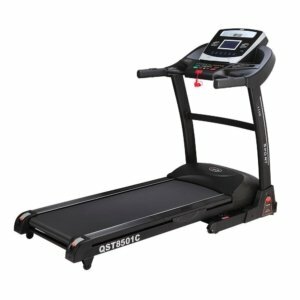 if you have any doubts in choosing, please read my treadmill buying guide. As you can see most treadmills on the table above were made by 3G Cardio, Sole Fitness, Precor, LifeSpan and some others professional treadmill brands. It’s really important to choose a reliable brand which cares about its reputation and quality of the products. Always check other products of the same brand of the treadmill you want to buy! 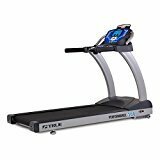 Also, don’t forget to check my rating of all treadmills brands!